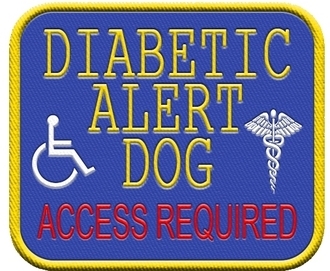 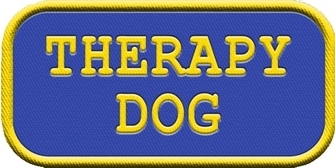 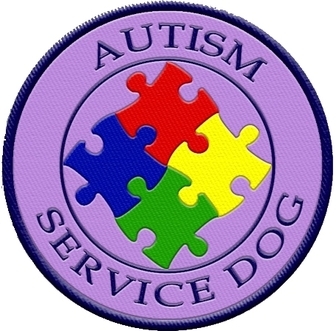 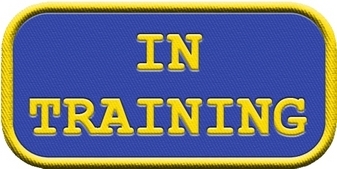 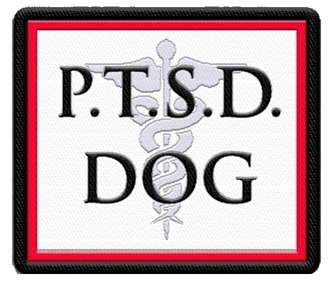 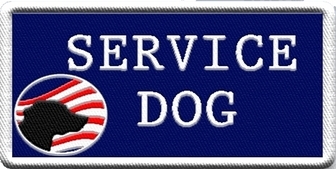 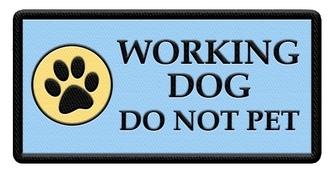 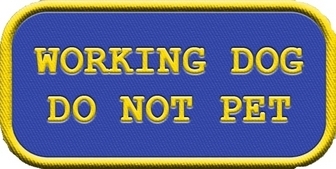 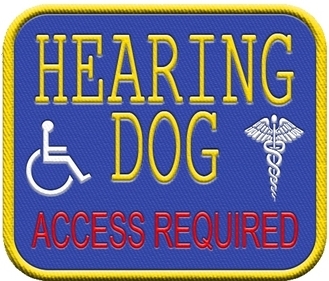 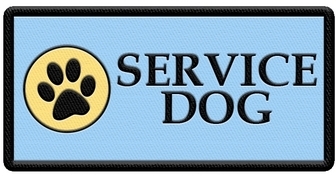 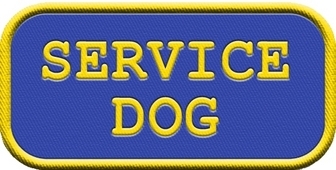 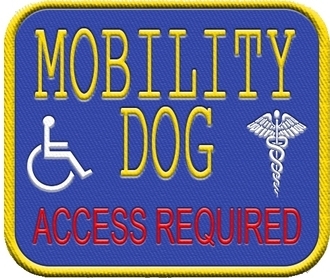 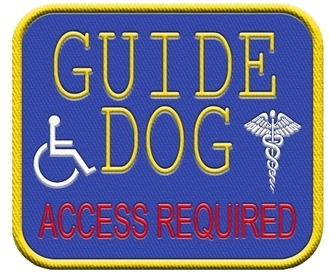 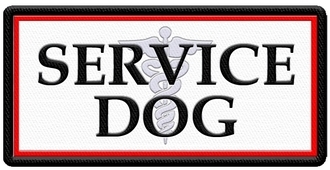 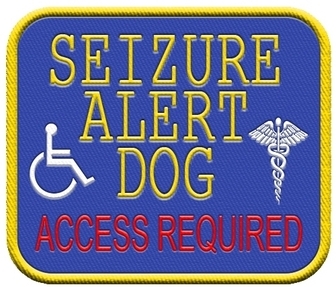 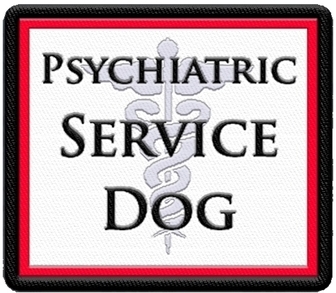 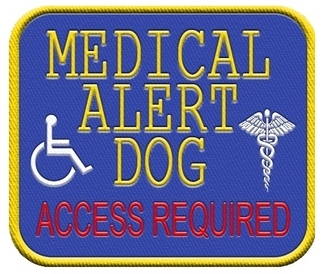 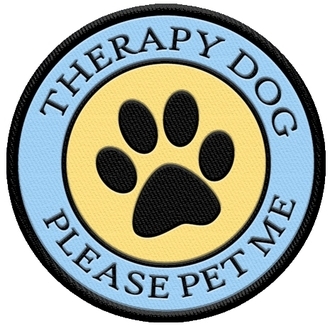 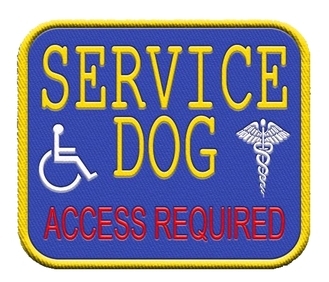 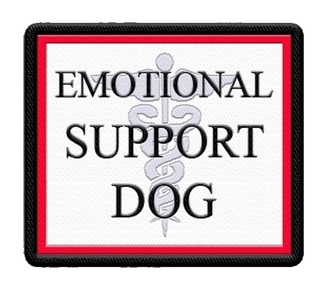 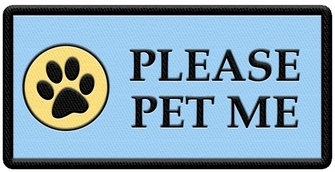 Beautifully Embroidered Service Dog Patches, Therapy Dog Patches and Custom Patches. 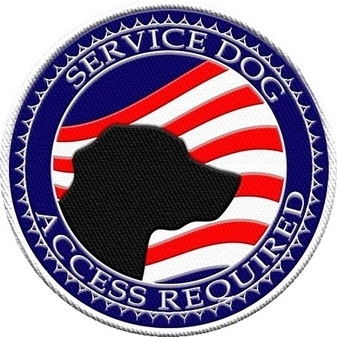 Service dog patches can be sewn to your service dog vest to identify your dog as a service dog, therapy dog, working dog, police dog, search and rescue dog to name a few. 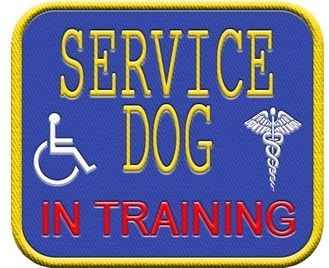 They also can be used to describe the service your dog performs such as, medical alert dog, guide dog, hearing dog, seizure alert dog, diabetic alert dog, PTSD dog, Psychiatric dog etc. 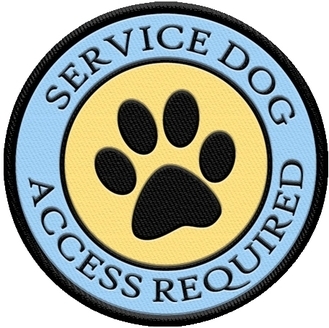 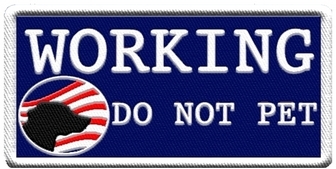 Service dog patches can also be used to inform others that your dog is working do not pet him, that he is friendly and it is ok, or to ask first.